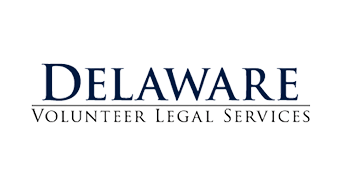 Delaware Legal Help Link is provided as a public service by Delaware’s nonprofit civil legal services providers and other justice community partners. It is designed to help people with civil legal problems in Delaware find the best help for your situation. This site does not provide referrals for criminal or personal injury matters, or for traffic tickets. Visit the Delaware Office of Defender Services website for information on crimal matters or consult a private attorney for other assistance. If you need assistance finding a private attorney, please contact the DSBA Lawyer Referral Service.